Refined, timeless and contemporary. That’s the look and feel of the most recent apartment community in Euless, Texas, by The NRP Group. We had the pleasure of partnering with NRP to name, brand and market their newest development located near DFW Airport. 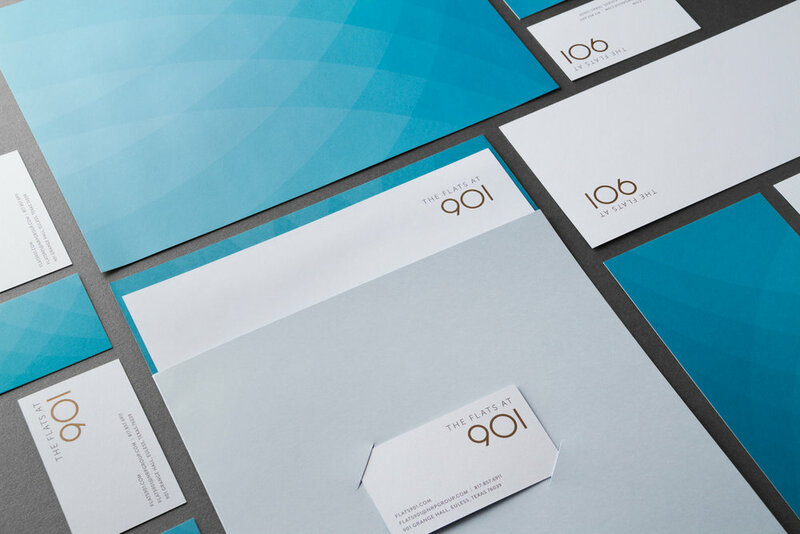 Taking inspiration from the design of the property, the branding is modern and geometric, mixing warm earthy tones from the exterior facade with cool soothing blues from the resort-inspired pool. 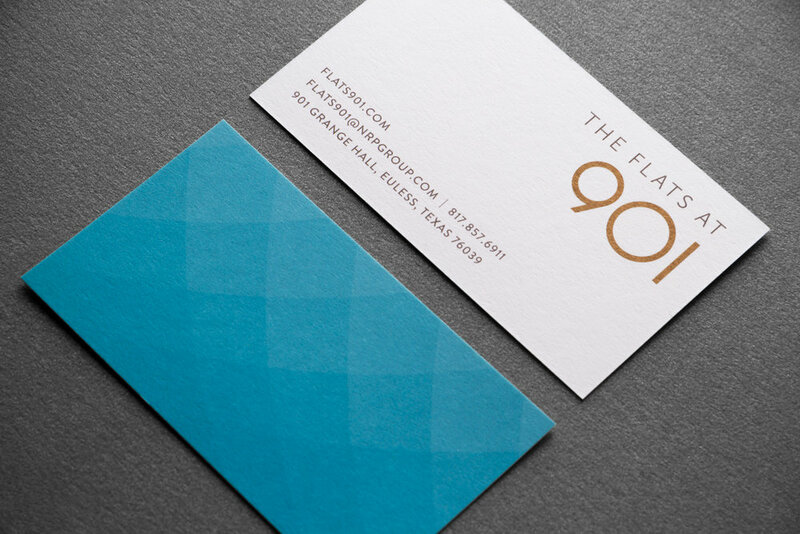 The final design, with its water-like graphics, makes an inviting presentation and a great impression.